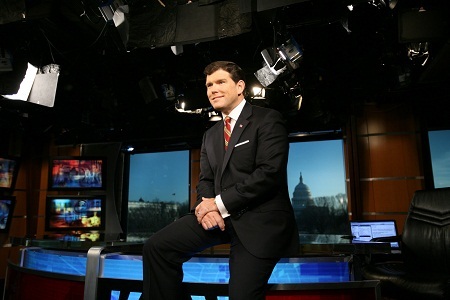 After almost 600 days, and a lot of asking, Fox News chief political anchor Bret Baier finally got an interview with President Donald Trump. “I have not gotten an interview with the President,” Baier told the New Yorker last month. “It’s 534 days since I did one with candidate Trump, not like anybody’s counting,” he added. The interview, which took place on board Air Force One as the president returned from Singapore, airs tonight on Special Report.